Nothing beats a Cape Spear sunrise. 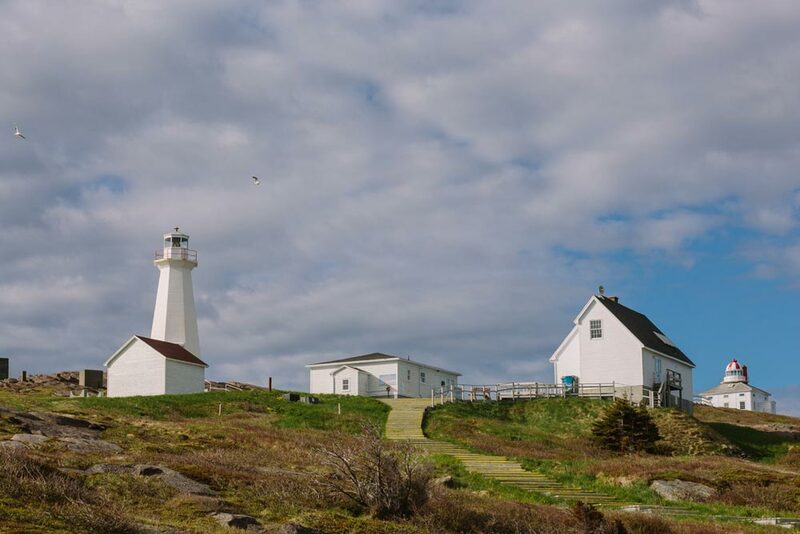 This lighthouse park is a national historic site located on Canada’s most eastern tip in the province of Newfoundland, not far from the City of St. John’s. Walk the beaches at Prince Edward Island National Park then treat yourself to Dalvay-by-the-Sea‘s famous Sticky Date Pudding. 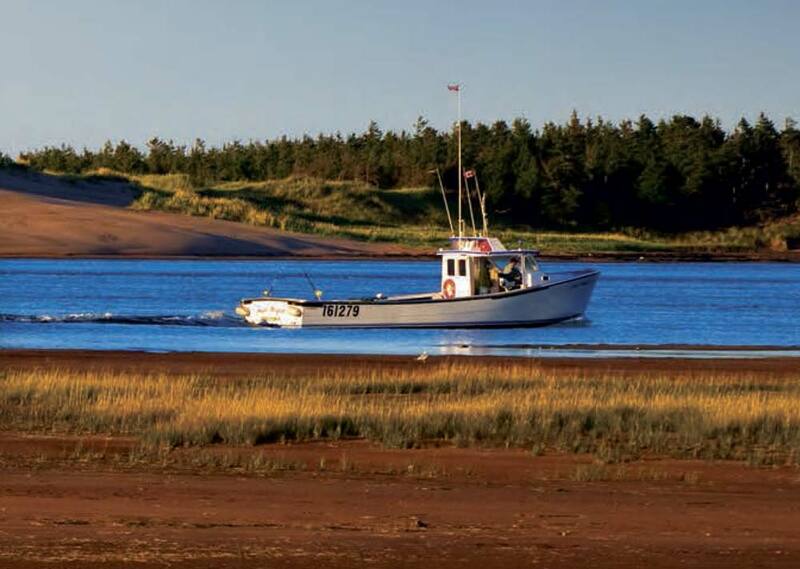 Explore the Atlantic Ocean floor at low tide on the Bay of Fundy. 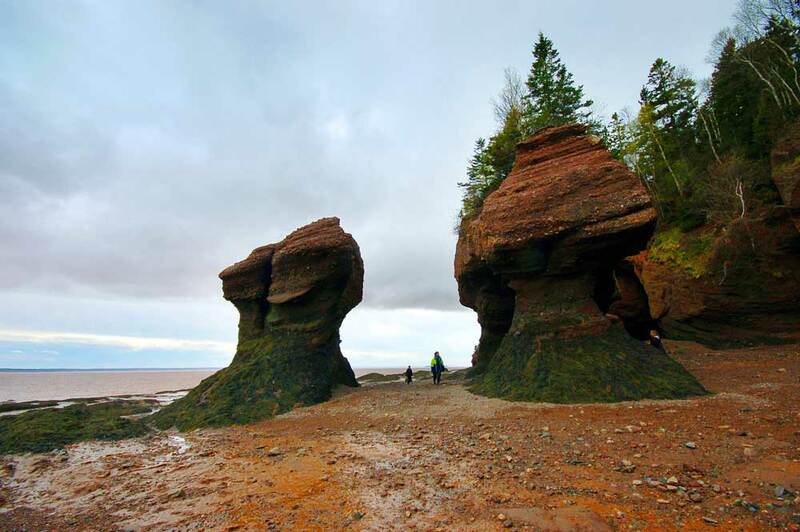 Hopewell Rocks in New Brunswick has the highest tides in the world. 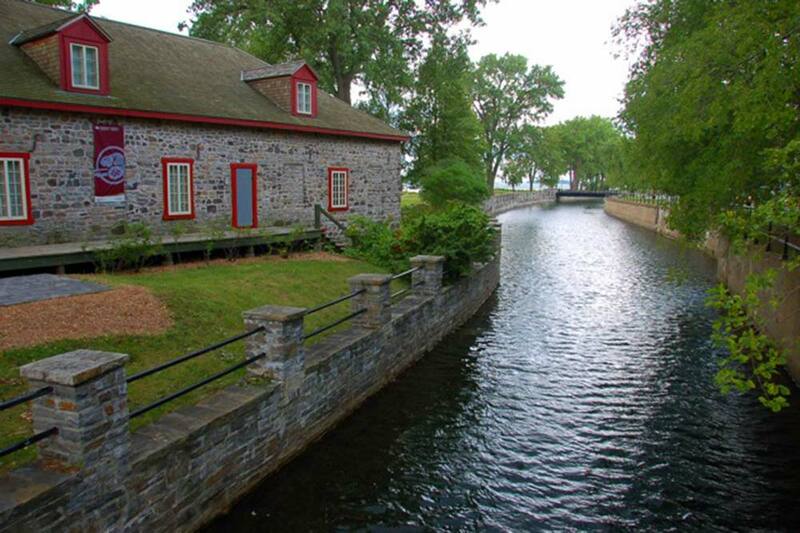 Kayak Montreal’s historic Lachine Canal. Spot the moose in Algonquin Provincial Park, Ontario. Bike the Ganaraska Forest in Ontario and its EPIC mountain bike trail. 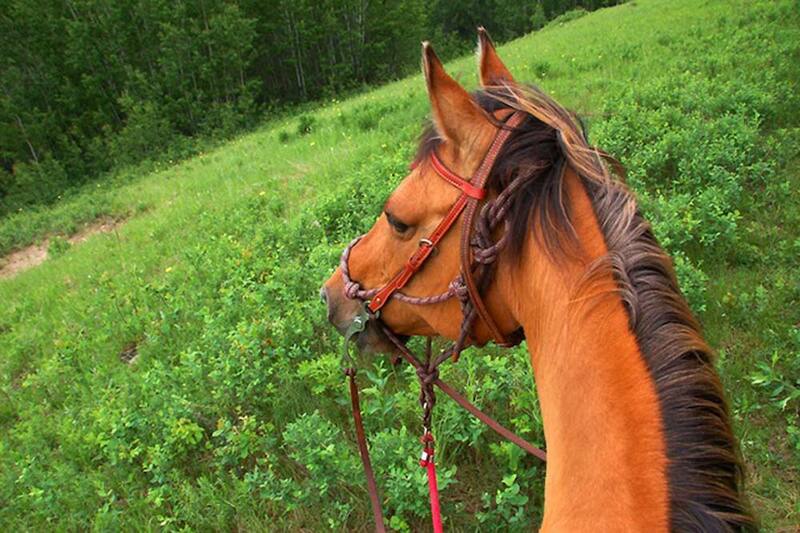 Ride horseback into Saskatchewan’s Prince Albert National Park on Tootsie, the Mantracker TV star. Look as far as the eye can see and hear only the wind at Red Rock Coulee Nature Reserve. You might have to ask around, most of the locals don’t even know THIS place. Dig for dinosaur bones in Dinosaur Provincial Park, Alberta. Seriously, dinosaur bones, not just kid’s stuff. Hang out on top of Turtle Mountain, Banff National Park, Alberta. 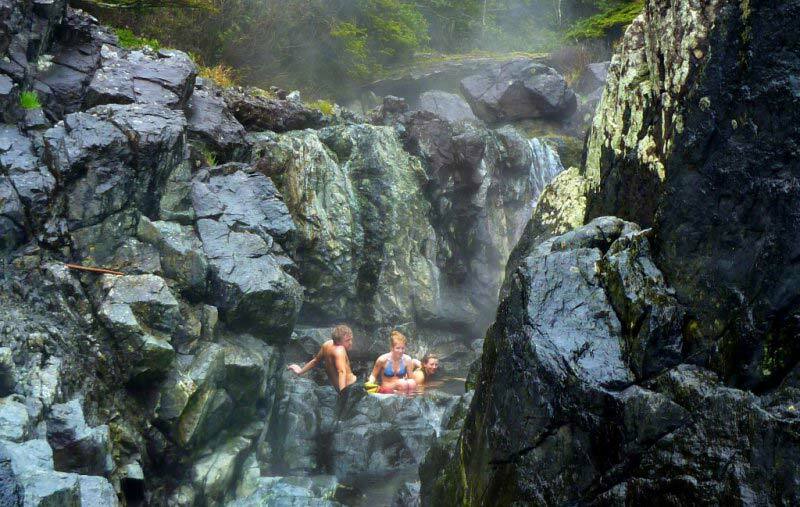 Take a dip in two of our favourite British Columbia hot springs; Lussier Hot Springs at White Swan Lake Provincial Park in the Kootenays and Maquinna Marine Provincial Park off Canada’s west coast and the Town of Tofino. 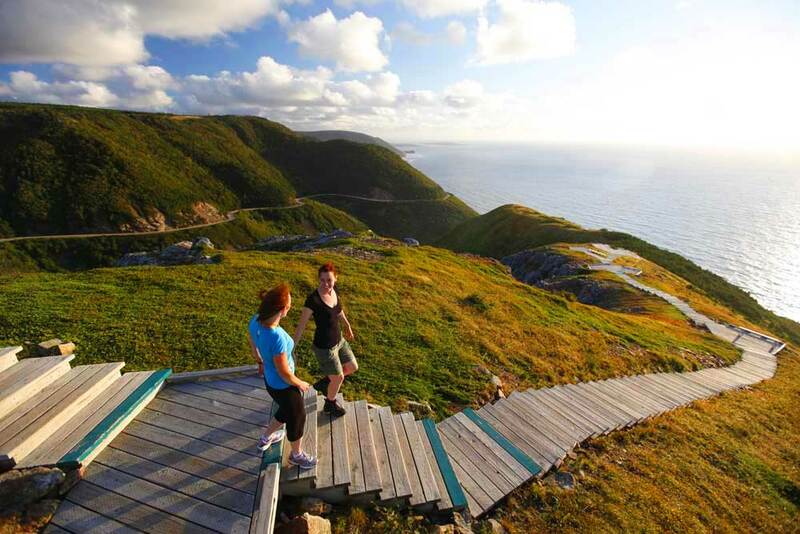 … from the website: “Please be aware: The two kilometre boardwalk to the hotsprings may not be suitable for all people. The boardwalk includes numerous sections of stairs and has many steps that could be physically challenging for some visitors. Access to the pools is through a rock strewn area and may also pose challenges due to the uneven footing.“ … Perfect!